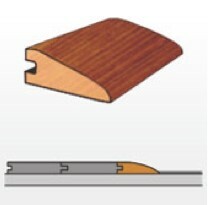 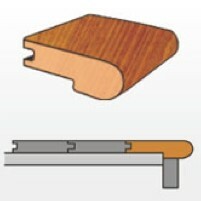 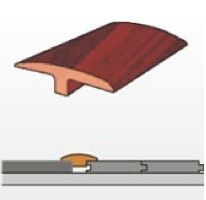 A features plank with micro-beveled edges. 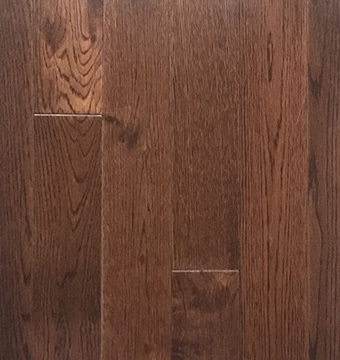 Value Oak – Cherry (hard wood floors) is a features plank with micro beveled edges, making a beautiful addition to your home. 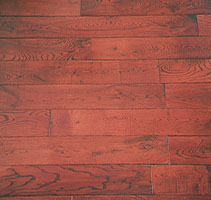 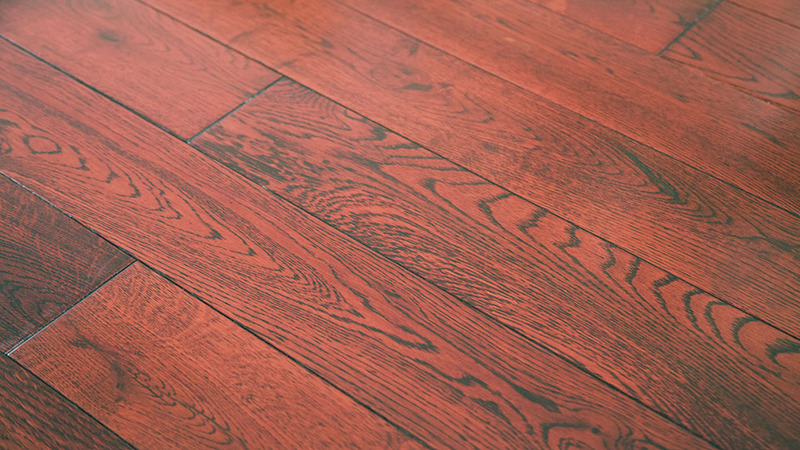 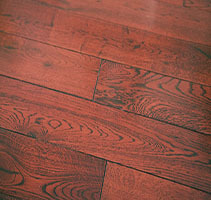 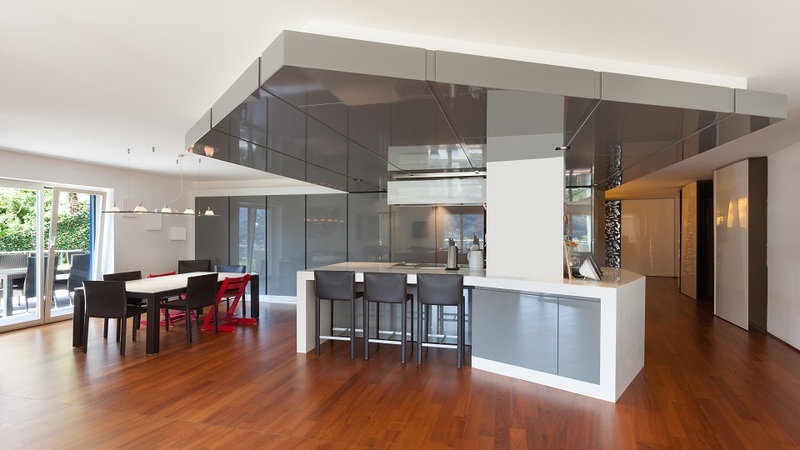 This beautiful product is a real solid hardwood flooring at an affordable price.